Remember when a shipwreck was found off the coast of Oman? 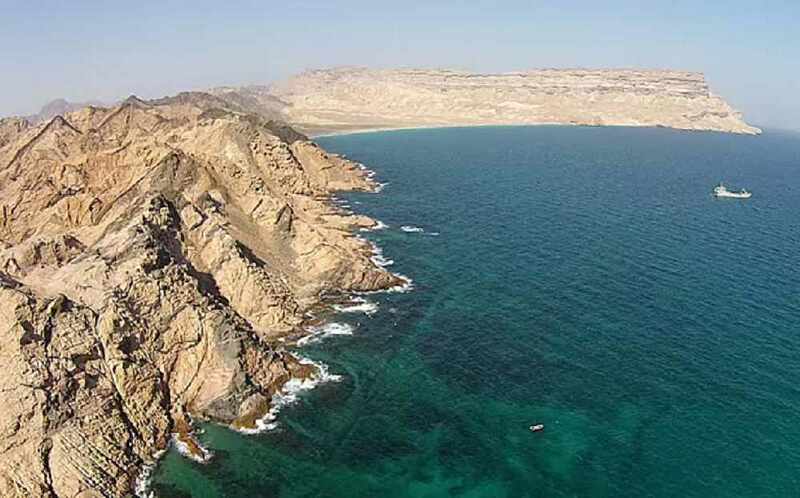 Remember back in 2013, when the Oman Ministry of Heritage and Culture and British company Blue Water Recoveries found a shipwreck off the coast of Oman?! Let's refresh our memories, shall we! 500 years ago a Portuguese ship, named the Esmeralda, sunk during a violent storm off the coast of Oman, and was never found again, along with its crew. 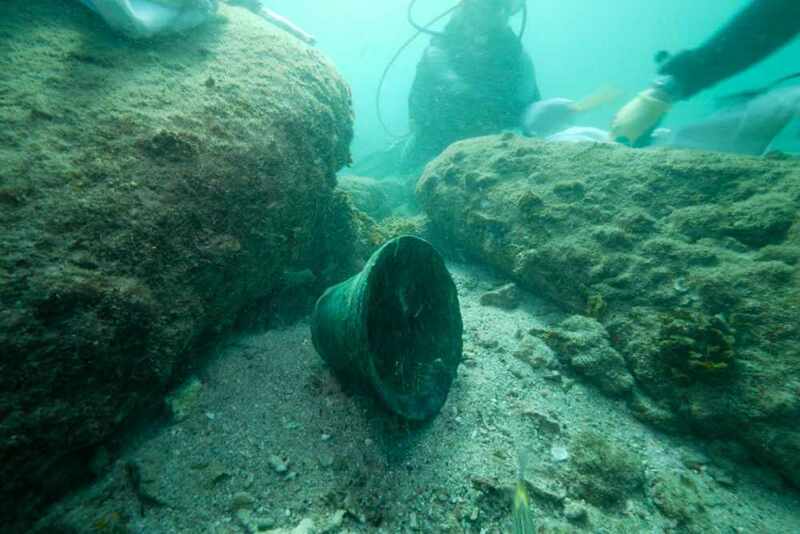 Fast forward to 2013, parts of the wreckage was found on the coast of Oman, Al Hallaniyah Island, to be exact. Archaeologists from the UK and Oman put their scuba gear on and headed for the seabed, where they found some pretty interesting finds... Including the ship that had been missing for 500 years! 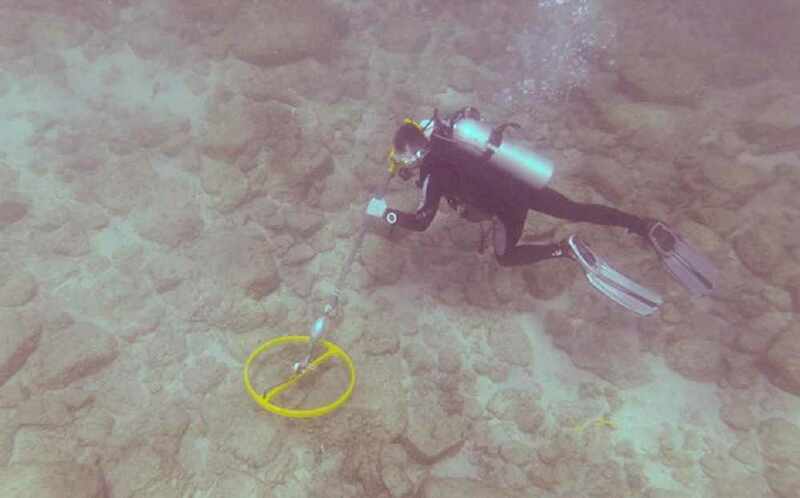 Whilst looking through the debris, the scuba divers also came across a very rare silver coin, named Indio, which is so rare that there are only 2 existing today. "That was an amazing discovery," said Mr Mearns. "It was like a thing you read about in a Hollywood story." 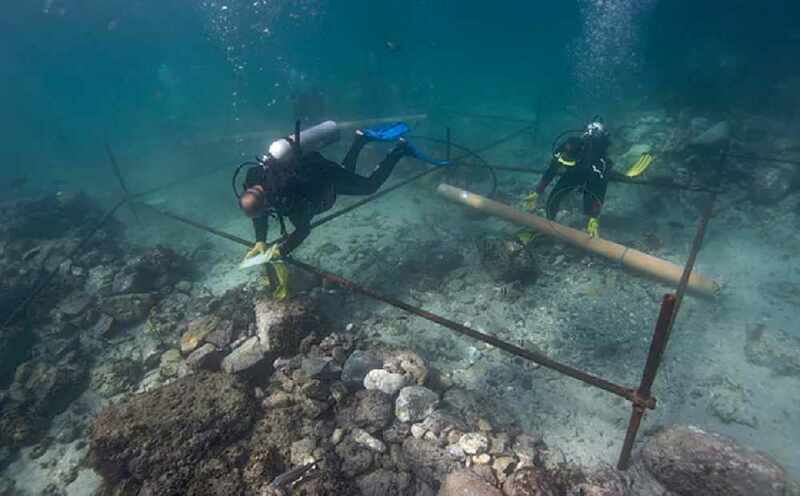 This was the first underwater excavation carried out in Oman, Ayoub al-Baisaidi, who is the supervisor of marine archaeology at the Oman Ministry of Heritage and Culture said: "Oman is now looking at outside archives to read about the relationships and trade between Oman and the outside."